With notes of bergamot, grapefruit, geranium, wood and amber, this is light, fresh and perfect for summer. The actual scent reminds me of freshly cut grass, and it's versatile enough to be worn by both men and women. As it's a cologne, it contains a smaller concentration of perfume, which means it's great for spritzing all over and freshening up during the day. It comes in a huge 300ml bottle, so you can be as generous as you want, but for ease of use, I would recommend decanting into a smaller bottle. This was released just in time for the Jubilee, and it contains some of my favourite perfume notes, namely pear, bergamot, rose, peony, sandalwood and vanilla. The addition of honey gives it a subtle sweetness, and I find the fragrance to be uplifting, romantic and perfect for everyday wear. 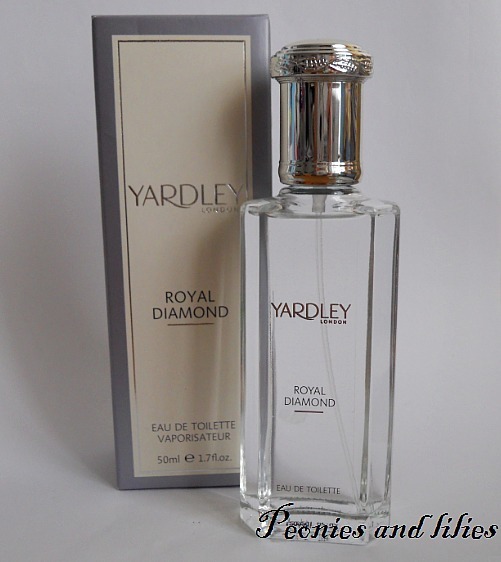 Yardley fragrances are such good value for money, and I love the fact that their newer launches are more modern, lighter, and better suited to a younger generation. It was love at first smell with this perfume. 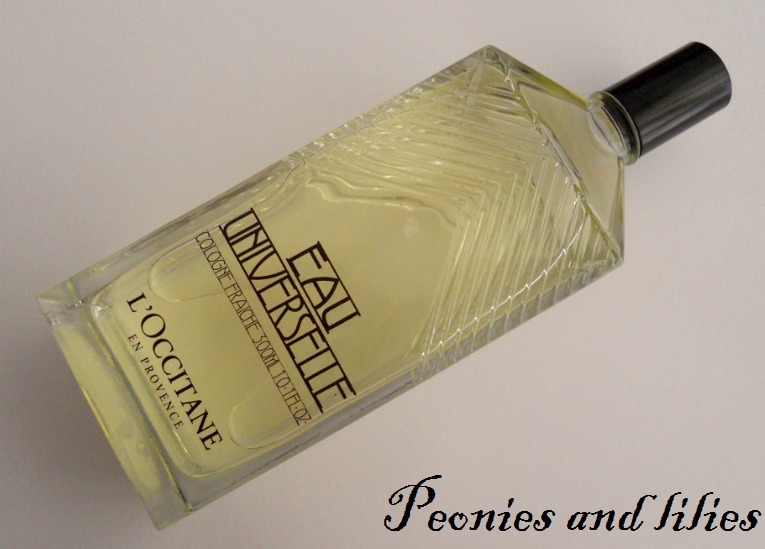 Peoneve smells exactly like a summer garden, and starts off with sparkling top notes of violet leaf, peony and Bulgarian rose, before mellowing out with it's base notes of vetiver, musk and cashmere wood. 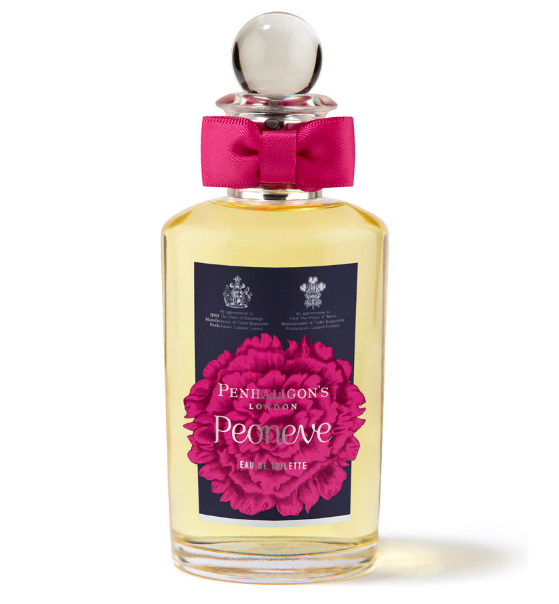 This perfume is very much centered around the rose flower, and like Paul Smith Rose, it's light, quintessentially English, and never fails to make me feel sophisticated and feminine. 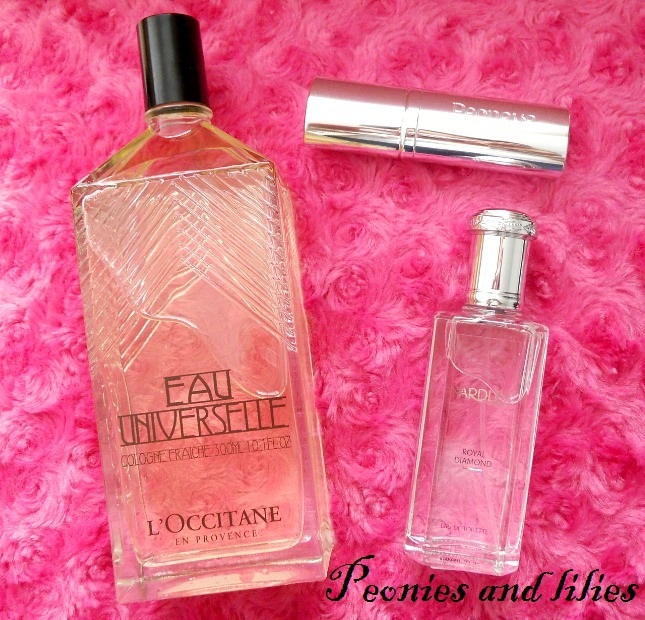 Have you tried any of these fragrances? What's your favourite summer scent?